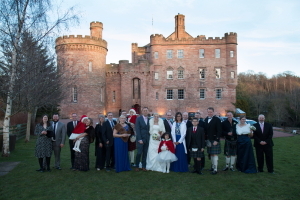 Dalhousie Castle is a Scottish Castle on the edge of Edinburgh where wedding fairytales come true. 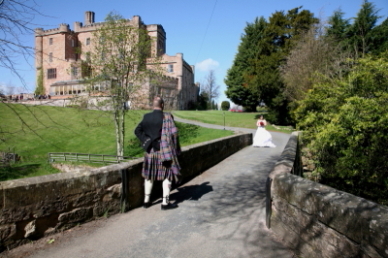 The castle contains its own chapel, superb spa to enjoy some pre-nuptial pamper time and award winning cuisine. 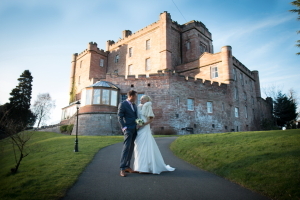 Our food is so delicious that our head chef was awarded 'Scottish hotel chef of the year'. Then we come to our famous owl ring delivery. 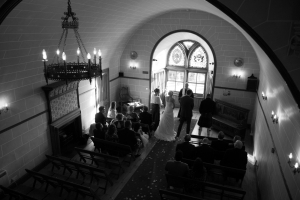 It not only adds real theatre to the occasion as our video shows but also takes the pressure off your best man. I am sure this is something many of you will want to do! 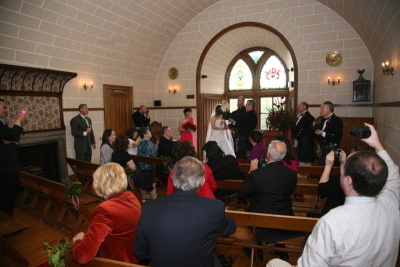 We can cater for almost any size of wedding right from two people all the way to 100.